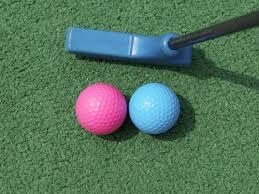 Enjoy 18 holes of exciting Mini Golf on our newly renovated course. Remember, a hole-in-one at the 18th hole wins you a FREE Mini-GolfPass! 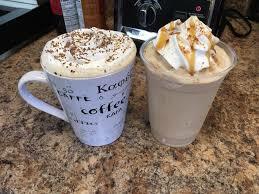 Come join us for a great cup of coffee. We are proud to serve Canterbury coffee. 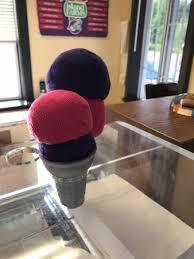 Try one of our 16 flavours of Island Farms ice cream. Relax in our comfy warm newly remodeled clubhouse or soak up the lovely morning sun on our large back deck. Closed for the season. Thank you all for your business. We look forward to seeing you next year! which is about 25 kilometers north of Courtney. Book your Birthday parties, staff appreciation day & field trips. We have tons of seating, in & out and can create a custom packages to suit all your needs. We accept Visa, MasterCard, Debit & cash.We have tons of seating, in & out and can create a custom packages to suit all your needs.